If you were given the opportunity to make a presentation to over 100 business owners in your target market, you wouldn’t give it up, right? Of course not, doing so would be crazy. However, there are far too many people who pass up the opportunity to be a guest on popular podcasts simply because they don’t know about all the benefits this opportunity has to offer. 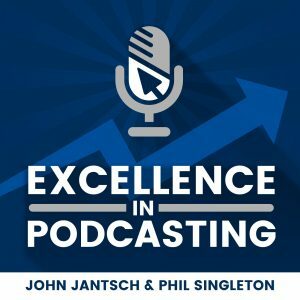 The fact is, podcasts are unique to other types of interviews and as a result offer several unique advantages. During a podcast, you take part in a one-on-one discussion with the moderator (who is an authority and expert in the target market). During the interview, you have the opportunity to discuss your background, your expertise and the types of problems you can help to solve. Even better, the entire process isn’t going to take more than an hour. The moderator is a pro, and they know how to get the information you want out there. However, if you still aren’t convinced, consider the other benefits here. The ability to reach your target market with your unique message. You can have confidence the audience listening are the ones you want to connect with. Influencer status. When you go on a podcast, not just anyone is going to be interviewing you. The person handling the interview is someone that your target market respects and looks up to. Once you are interviewed by them, you can receive some of this influence and status. Calls to action. During your time on the podcast, you can tell listeners about what you can do to help and how they can contact you. 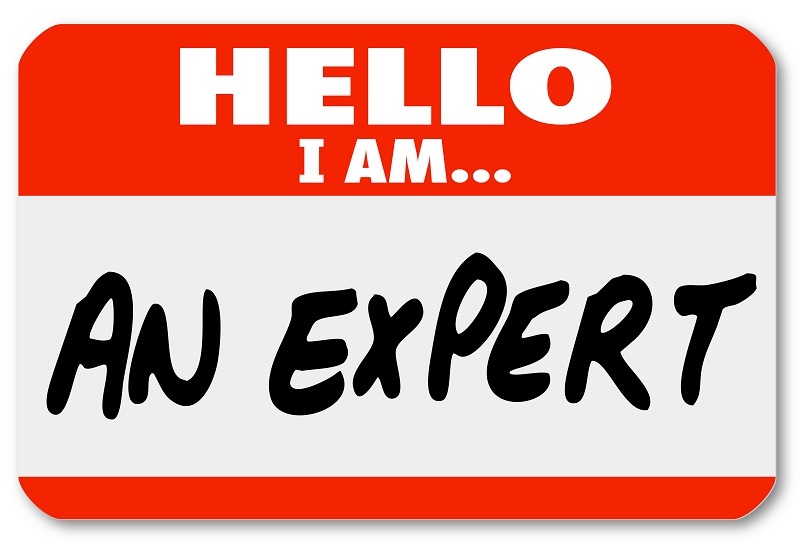 This means that if you appear on relevant podcasts on a regular basis and talk about relevant topics, you, too, will be considered an expert. As a result, each time you appear as a guest, you are cultivating your status as an authority. As a result, you can begin to “level up” building your authority slowly buy surely. During your time on these industry relevant podcasts, you can also gain insight to better understand your target customer. For example, you will be able to understand the questions that people in your industry have been asking and identify the podcasts that are getting to your target market. 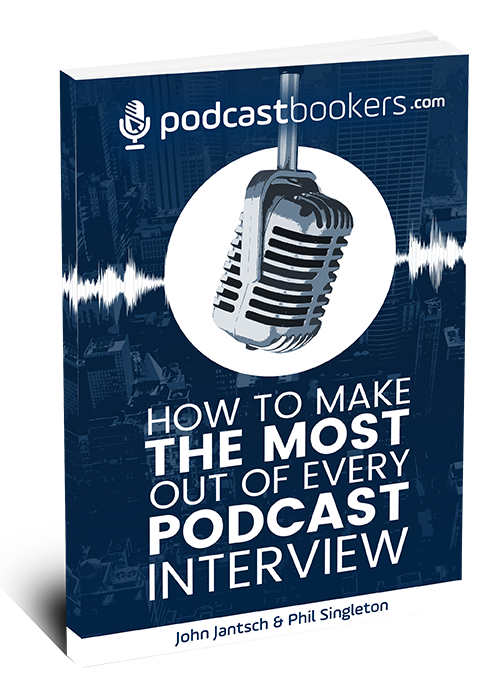 Being on a podcast as a guest will help improve your business and “spread the word” about what you have to offer.